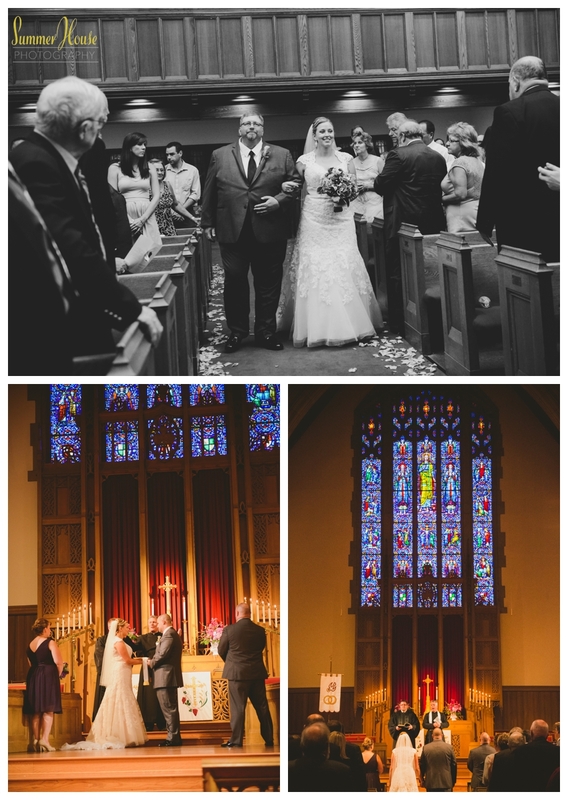 The day Meghan and Josh said "I do" was absolutely perfect. I loved all the colors and textures we found while exploring Lancaster City. 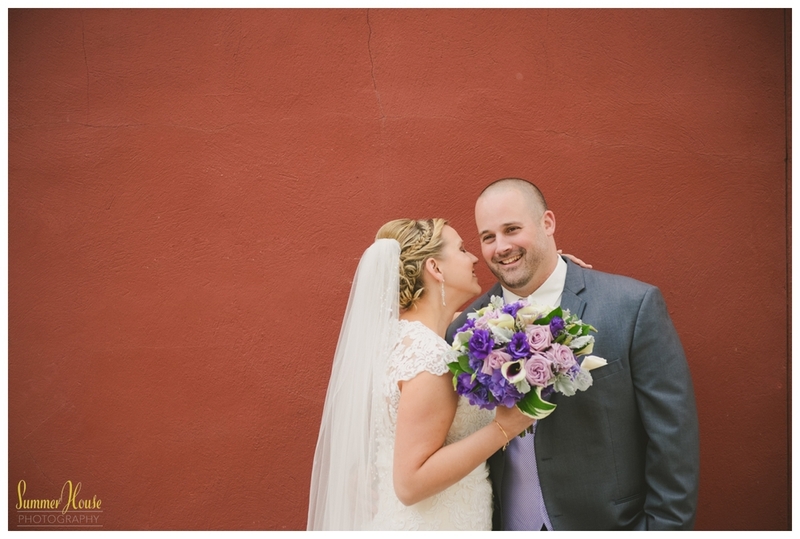 Here's a glimpse into their special day….